In today’s Wall Street Journal drama column, which appears in the paper’s online edition, I review an important off-Broadway revival of Juno and the Paycock. Here’s an excerpt. With the opening of “Juno and the Paycock,” the Irish Repertory Theatre has put in place two of the three central panels in its “O’Casey Season.” In case you haven’t heard, New York’s best off-Broadway theater troupe is celebrating its 30thanniversary by presenting staged productions in rotating repertory of all three plays in Seán O’Casey’s “Dublin Trilogy” (along with concert-style readings of his 17 other plays). “The Shadow of a Gunman,” the first installment of the trilogy, opened last month to awe-inspiring effect. Now the Irish Rep has gotten around to “Juno,” a modern masterpiece that was last seen there six years ago in a breathtakingly fine revival starring J. Smith-Cameron and staged by Charlotte Moore, the company’s artistic director. “I doubt that ‘Juno’ will receive a more eloquent or sympathetic production in my lifetime,” I wrote in 2013. I was right, too. This new revival, directed by Neil Pepe, is no better than its predecessor—but it’s every bit as good. First performed in 1924, “Juno” is, like “Shadow,” a domestic tragicomedy set in Dublin at a time when Ireland was cloven by political violence. The title characters are Jack (Ciarán O’Reilly), a lazy, jobless braggart whose family and friends call him “the Paycock” (i.e., peacock) because of his windy vanity, and Juno (Maryann Plunkett), his long-suffering wife, whose hope-starved life is upended when Jack receives an unexpected inheritance from an estranged cousin. This being a Seán O’Casey play, you know at once that no possible good can come of the money, and even though the immediate results of the bequest are uproariously farcical, what happens at evening’s end to Juno, her loud-mouthed husband and their two hapless children (Ed Malone and Sarah Street) is terrible almost beyond belief. Jack has the flashiest part, and Mr. O’Reilly, who also played him in 2013, nails it, strutting from scene to scene and chasing his modest potbelly around the stage as if it were the drum major of a marching band. Nevertheless, it is the actor who plays Juno on whose stooped shoulders rests the ultimate success of any revival of “Juno and the Paycock,” and Ms. Plunkett, like Ms. Smith-Cameron before her, is more than equal to the challenge. Her performance is strikingly subdued—she never raises her voice, not even once—but the effects of prolonged disappointment are etched so deeply on her features that she needn’t say a word to win your sympathy…. 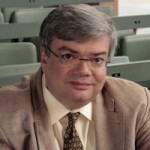 The twenty-eighth episode of Three on the Aisle, the twice-monthly podcast in which Peter Marks, Elisabeth Vincentelli, and I talk about theater in America, is now available on line for listening or downloading. Most of this episode is devoted to an in-studio interval with Laura Benanti—who is, in case you were wondering, one of the nicest, smartest, and funniest people on the face of the earth. We enjoyed every minute of the time we spent with her. Laura Benanti stops by the studio for a long interview covering everything from being “born a 45-year-old gay man” to finally getting to play Eliza Doolittle, her dream role, in My Fair Lady at Lincoln Center. Plus that time Arthur Laurents almost made her quit a show. 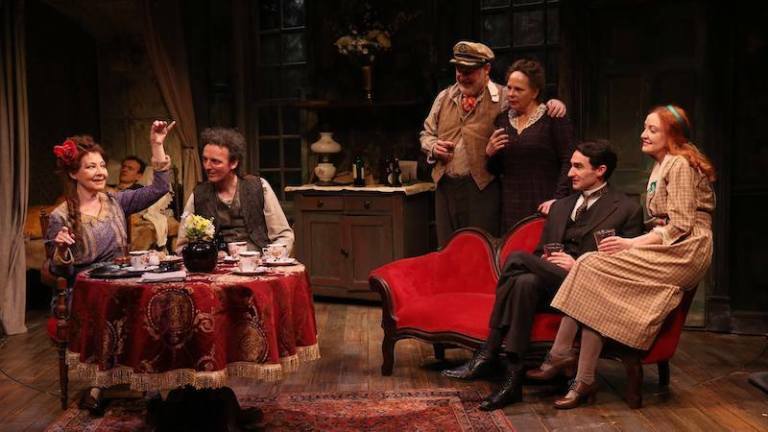 Then the critics go around the table to talk about John Guare’s Nantucket Sleigh Ride at Lincoln Center, White Noise by Suzan-Lori Parks at the Public Theater, and Aaron Posner’s JQA at Washington’s Arena Stage. To listen to or download this episode, read more about it, or subscribe to Three on the Aisle, go here. In case you’ve missed any previous episodes, you’ll find them all here. In today’s Wall Street Journal “Sightings” column, I discuss a new book about one of the world’s most important film-music composers. Here’s an excerpt. Kaufman’s playing, like that of countless other hugely talented artisans whose destiny it was to labor off camera, is known to millions of moviegoers who have never heard his name. The same thing, alas, is true of any number of major film composers who work out of sight and for the most part out of mind. Fortunately, a few of them have won the recognition they deserve. Take Ennio Morricone, the subject of “Ennio Morricone: In His Own Words” (Oxford), a newly published collection of interviews with the phenomenally prolific 90-year-old Italian composer who has scored more than 400 films and TV shows to date, among them “Cinema Paradiso,” “The Hateful Eight,” “In the Line of Fire,” “The Mission,” “Once Upon a Time in the West” and “The Untouchables.” Mr. Morricone is one of the few Europe-based film composers to be at all widely known in the U.S., in part because he’s worked on a number of Hollywood hits. 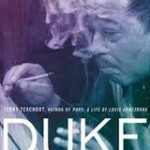 The list of his celebrated fans, which includes Quincy Jones, Yo-Yo Ma, Pat Metheny and Bruce Springsteen, is almost as long as the list of movies he’s scored. If you’re looking for a gossipy memoir, go elsewhere. 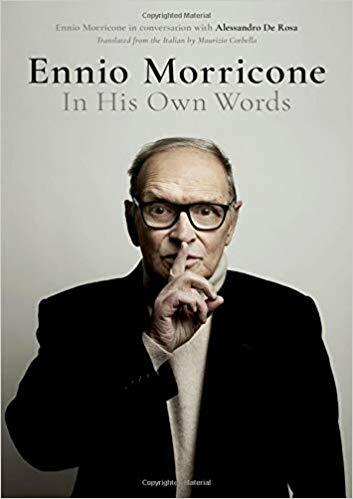 “In His Own Words” presupposes a fair amount of musical knowledge going in, and it also assumes that you’ll know a lot about the many Italian movies that Mr. Morricone has scored. But read it with patience and respect and you’ll learn plenty about the subtle craft of film scoring and the career of one of its most eminent practitioners…. Stagecoach set the tone for Western filmmaking from 1939 to the end of World War II….While some screen villains were not without a certain rough charm, there was no room for ambiguity among the larger-than-life protagonists who vanquished them. This one-sidedness would have caused the Western to exhaust itself as a genre had it not been for the same postwar sea change in audience attitudes that was also responsible for the simultaneous emergence of film noir. World War II veterans who saw combat were deeply unsettled by the experience, and many of them were thus drawn to films that took a darker, more realistic view of the world. 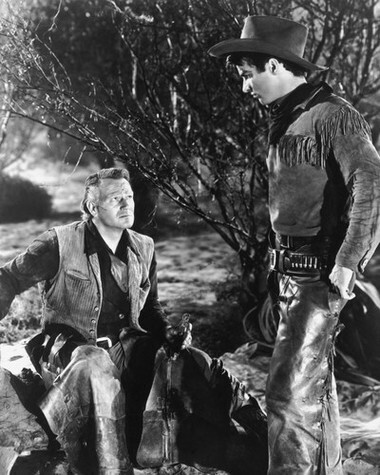 Not coincidentally, most of the best Westerns to come out after the war—including Howard Hawks’s Red River (1948, starring John Wayne and Montgomery Clift), Anthony Mann’s Winchester ’73 (1950, starring James Stewart), and Budd Boetticher’s Seven Men from Now (1956, starring Randolph Scott)—partook of this darker vision…. Manhattan apartment contains a thousand-odd books, but I don’t think of them as a “library.” Unwealthy New Yorkers can’t afford homes large enough to amass libraries, and while degenerate city collectors keep books in the oven, I’ve never been reduced to that pitiful extremity. Indeed, I got rid of half of my books when, some 20 years ago, I moved to a much smaller apartment. I’d decided to collect art, which meant that I’d need wall space to hang it. 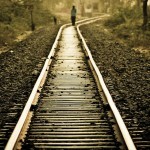 I spent a whole day pitching volumes I’d thought I loved, and felt freer when I was done….